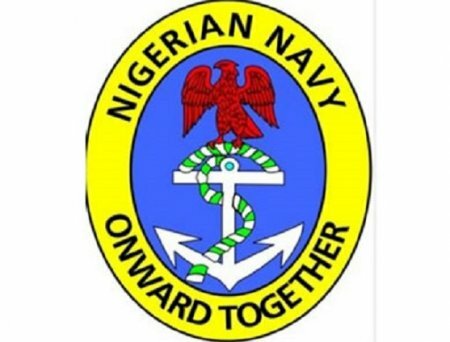 If you are interested in joining the Nigeria Navy, please ensure to read through this publication carefully because I will be giving us the criteria and requirements that will be needed for the Nigerian Navy Recruitment 2017/18. Interested applicants are expected to have any of the following educational and/Professional qualifications. And also all prospective applicants are to note that the entry requirement into the following categories is SSCE or equivalent: B1, B2, B3, B4, B5 C1, D1, D2, D4, D5, D6, E1, E2, E3, E4, F1, G, H.
For applicants with a higher educational/professional qualification, such as HND, BA,/BSC etc which has not been stated in paragraph 1 (a-g) are not to apply. Please be very careful in producing your documents because if Candidates should declare false education/professional qualification then they will be prosecuted and disqualified respectively. Such an offense will attract an outright withdrawal or dismissal. The age limit for applicants is between the age limit of 18 – 21 years at the time of obtaining the Nigerian Navy Recruitment Form for school certificate holders. For applicants with higher qualifications e.g. Nurses, NCE, are expected to be at the age of 24 years. All applicants must be married because for applicants who are married won’t be accepted. All prospective applicants before they are admitted must provide a print out of a “Consent Form” from Parent/Guardian and Local Government attestation form. All prospective applicants should note that they must be a Nigerian by birth before they can apply. Please note that all candidates and applicant who has been convicted by any court of law on criminal charges are not eligible to apply. Letter of Identification that is duly signed by Chairman or Secretary of the candidate’s LGA or by an officer of the rank of Commander, Chief Superintendent of Police (CSP) or Equivalent and above from candidate’s State of Origin. A Duly completed Parent Consent form to be signed by Candidate’s Parent or Guardian. The completed application form is to be submitted online on the Nigerian Navy Recruitment Portal. Please, all applicants are to note that The Nigerian Navy representatives warn any candidate who is suspected to have impersonated or must have submitted any false document shall be disqualified with subsequent prosecution of the applicant.